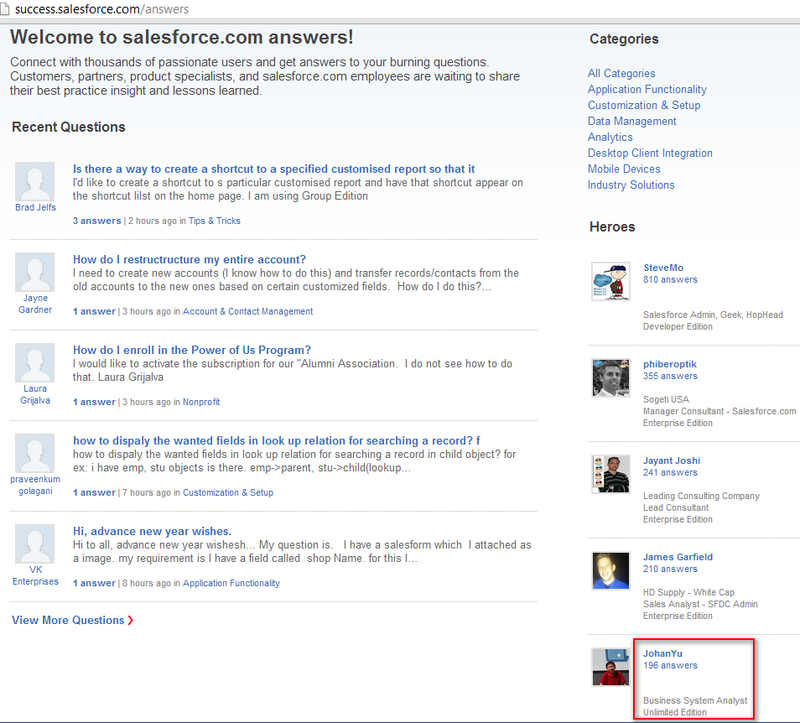 This is forum supported by Salesforce and answer by Salesforce user community global. Post your questions from http://success.salesforce.com/answers. Usually a 'hero' (like SteveMo, phiberoptik, etc) will answer your questions. But as this is a forum, don't expect your questions will always response. Try to post your questions as clear as possible. 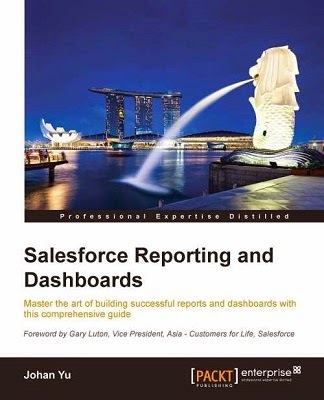 This forum particularly only for Salesforce admin, if you are not admin, please check with your admin before post questions here. 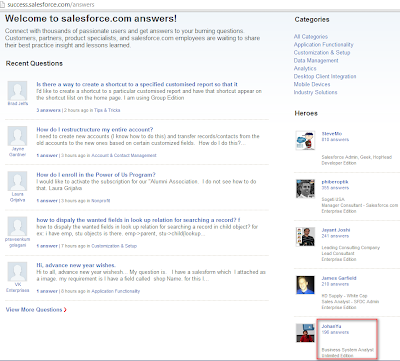 Open a case from 'Help & Training' link next to your name in Salesforce.com top right corner. Click "Contact Support" and "Open a Case". You also can "Ask the Community" from this page, which will be redirect to the same Customer Community above. If you do not purchase Premier support or using Unlimited Edition, please expect 2 business days response. For Premier support customer, response time is 2 hours. As today is the last day of 2012, I would like to say "Happy Holiday and Happy New Year 2013, may the year of 2013 ahead bring all of us a better health, prosperous in love and live. GBU!" Also, today I hit rank #5 for the first time in Salesforce Community Support. 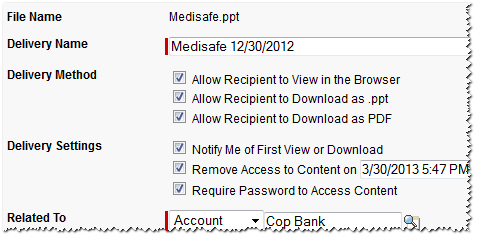 But, document still a good option to sharing file internally with security of access implemented in Folder. In this blog, I would like to share using Content Delivery and Chatter Files to share file with public. Contact Salesforce support to activate Content Delivery (if it has not been activated), don't be afraid as this feature is free. 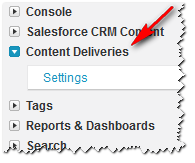 To check if Content Delivery is activated, navigate to Setup - Customize - Salesforce Files - Settings - Content Deliveries, if you see Content Deliveries menu here, your instance already has been activated with Content Delivery. Make sure Enable content deliveries is checked. 2. Add Content Delivery related list to the page layout, example to Account. 3. From object (in this sample Account) page layout, scroll to Content Deliveries related list added and click button Deliver Content. 4. Choose a file to upload and follow the wizard, you can rename delivery name, set notification, expiration date, and password. If your file is Microsoft Office file, you have more option for Delivery Method. 5. Done. You can pass the URL to your business partner securely and you know if when he open the file. 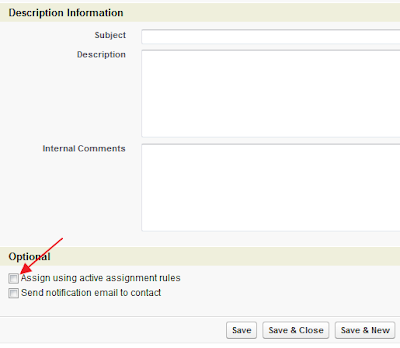 Another option to publish file using Chatter File. 1. To share via Chatter File, you need to activate in Content Delivery as well, see points above to activate Content Delivery. 2. 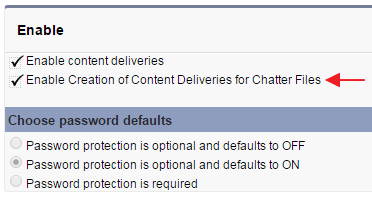 After Content Delivery activated, make sure Enable Creation of Content Deliveries for Chatter Files is checked. 3. Once Enable Creation of Content Deliveries for Chatter Files is checked, to allow user to share file via link, add permissions Create and Share Content Deliveries for Chatter Files in user profile to allow user to share file via URL. 5. Done. URL created will have the same format with Content Delivery link. 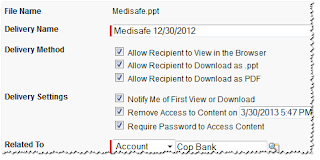 Using Chatter File, you do not have option to download in PDF, enable password, enable expiration date, notification and timestamp when the file open. 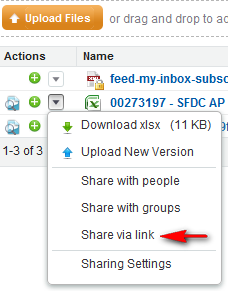 Although file uploaded via Content Delivery will be in Chatter Files, but you will not have "Share via Link" menu option. Both Content Delivery and Chatter File support up to 2 GB of file size limit. Both Content Delivery and Chatter File support file preview. Both Content Delivery and Chatter File allow you for upload new version. To upload new version for Content Delivery file, go to Content Detail Page in Chatter File. To delete file uploaded via Content Delivery, go to Content Detail Page in Chatter File. With Spring '12 release, cross-object field update in workflow rules and approval processes is now support standard objects. Both custom-to-standard and limited standard-to-standard relationships are supported. This feature only available in Enterprise and Unlimited edition. Only Master-Detail relationship support for cross-object workflow, so it is not for objects with Lookup relationship. Here is a sample case of using Cross-Object workflow. Company would like to know how total amount and when latest order for each customer, use payment date instead of order date. Payment date will be blank when customer have not make payment. Last one, remember to Activate the workflow. 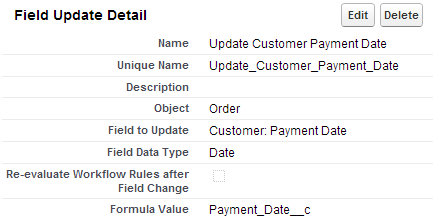 If you see in above process, workflow in Order will update field in the parent object Customer. So, it is cross-object workflow field-update. The same solution you can use to update Account from Opportunity, example: if opportunity is Closed Won, automatically update Account Type to Customer. For more information and standard objects supported, see this release document and find section Cross-Object Workflow. 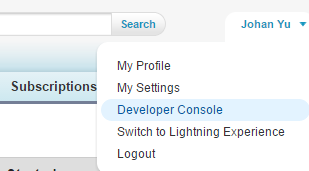 If you are using Salesforce.com with Enterprise, Unlimited and Developer edition, Record Type is a powerful feature. We can define business processes, picklist values, and page layouts to different users based on their profiles. So, even for the same object, user can have different page layout with different fields, different picklist value and etc. But, sometimes admin overkill of Record Type usage. Not all condition need to use record type, may be a custom picklist field is enough. Please note that record type is different with a normal custom field and you cannot just edit record type like normal picklist field. So, when do you need to setup record type? Same user need to see different page layout based on a type. 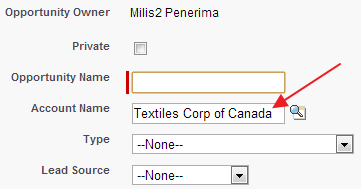 User will see different field position, required fields, buttons, related list for the same records. 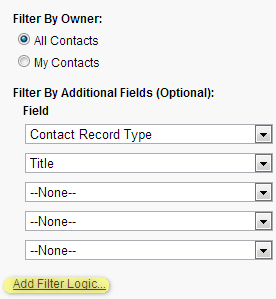 Configure available values in picklist field depends on the record type. We can set available record type and default record type for each profile. This is very bad, do you notice once you have record type, when user create new record, they have to select a record type before come to the main screen, so please plan ahead correctly. Not always need to have record type to differentiate user not see some fields in page layout. 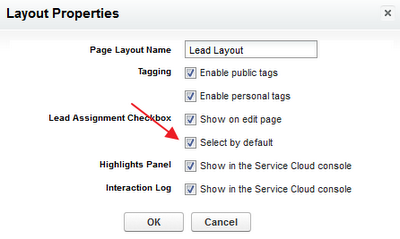 Admin can adjust using field level security, so some profiles will NEVER see that field, in page layout, report, etc. Once you have more record type, it is more effort need to maintain, so if possible use less record type. Queues allow groups of users to manage a shared workload more effectively. A queue is a location where records can be routed to await processing by a group member. The records remain in the queue until a user accepts them for processing or they are transferred to another queue. You can specify the set of objects that are supported by each queue, as well as the set of users that are allowed to retrieve records from the queue. Queues available in almost all Salesforce.com edition, from: Contact Manager, Group, Professional, Enterprise, Unlimited, and Developer. Queues can be created for Leads, Cases, Knowledge article version, Service contract and custom object which not a child object in a master-detail relationship. Note: you can you Apex Data Loader to mass insert or mass update the data in Group and QueueSobject object. Click here for Salesforce.com help link for queues overview. 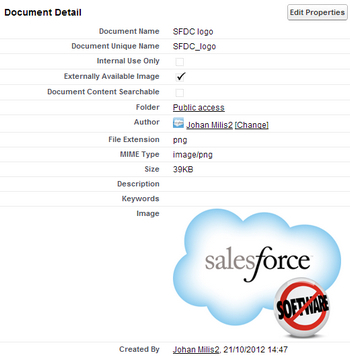 Out-of-the-box, when we create a new record from a parent object related list, Salesforce.com provide parent name pre-populated in child object. This is efficient and save time, user do not need to look for the parent record again. We can make this happen by create new custom button whether in related list or in page layout. In this sample, we'll use Account as parent and Opportunity as child. NOTE: This is considered a URL hack and it is not supported by Salesforce. Using undocumented query strings is absolutely discouraged as Salesforce can change them at any time without notice. Go to Account object in Setup menu and choose Buttons and Links. Click New button and select option as screenshot below. Once button created, you need to add the button into Account page layout. Go to Opportunity object in Setup menu and choose Buttons and Links. Click New button and select option as screenshot below. 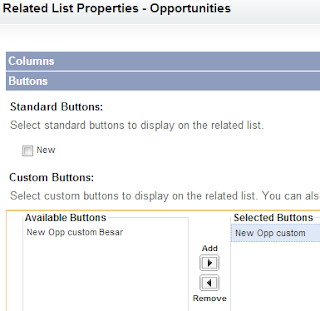 Once button created, you also need to add the button in Opportunity related list in Account page layout. Notice that parent name is CF00N900000022p5z and parent id is CF00N900000022p5z_lkid and a new parameter saveURL to redirect the page after user hit Save button. 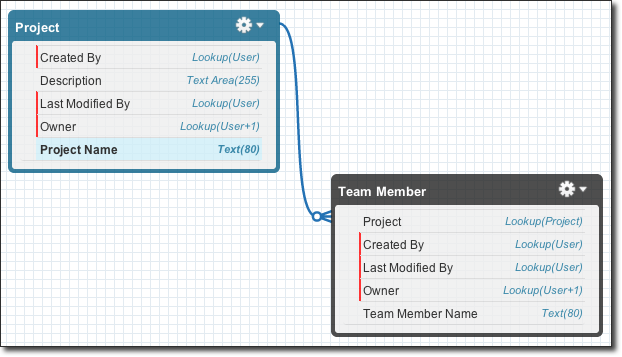 To pre-populate data with some logic, you need visualforce page with apex code. Video created by 'Christian Deckert' is simply good to guide you step-by-step in creating URL for your custom button. Some of you may looking for a way to autosave the record, Salesforce used to support parameter save=1, but for security reason to prevent Cross-Site Request Forgery (CSRF), this parameter has been removed. You may look for AJAX toolkit to update + save record from a button. How can I allow "autosave by URL"? 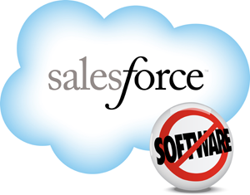 Out-of-the-box, Salesforce.com provide field tracking for up to 20 fields for standard and custom object. For custom object, you need to enable it by edit the object enable "Track Field History". Once enabled, you will find a button "Set History Tracking" in "Custom Fields & Relationships" related list. For standard object, it will be there by default. 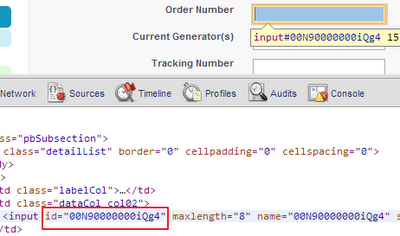 From "Set History Tracking" button, select fields you want to track up to 20 fields and yay... DONE!! 1. Create another Long Text Area to hold the history, in this sample, let's call it Response History to store history of Response (a long text area field). 2. Create a workflow with criteria ISNEW() || ISCHANGED( Response__c ). Please note this formula only work with user without daylight saving timezone, because it will manually parse the time from GMT to your timezone (in sample above to GMT+8), because as of now Salesforce.com do not have TIMEVALUE() function yet. Otherwise, you can only capture the date OR display it in GMT timezone. In Case and Lead, Salesforce.com administrator can set Assignment Rules to automatically assign a newly created Lead or Case to a specific User or Queue. But, sometimes it is not working because user forget to tick the check box to assign using active assignment rule, worst the check box is located down at bottom of the page layout and it is not selected by default. You can set the "Assign using active assignment rules" enabled by default, although for some scenarios this may be not a good option. So, if user does not want it to be assign to other user or queue, user need to untick it. Here is the process to set it tick by default: Go to Setup | Customize | Leads or Cases | Page Layouts. Then click Layout Properties button, then enable Select by default and Show on edit page. 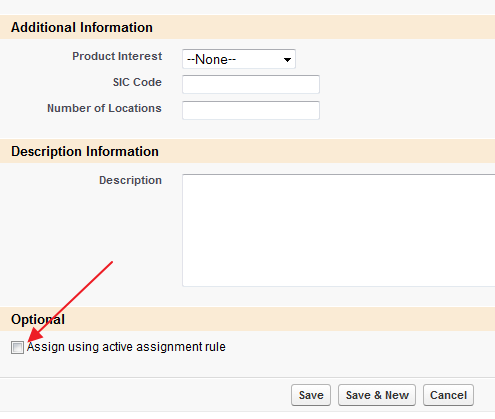 If you do not tick Show on edit page in Layout Properties, Optional related list with Assign using active assignment rules will be not visible when user create or edit Case or Lead. And the worst, Select by default will also not working (although you tick it), this will cause the whole Assignment Rule not working. 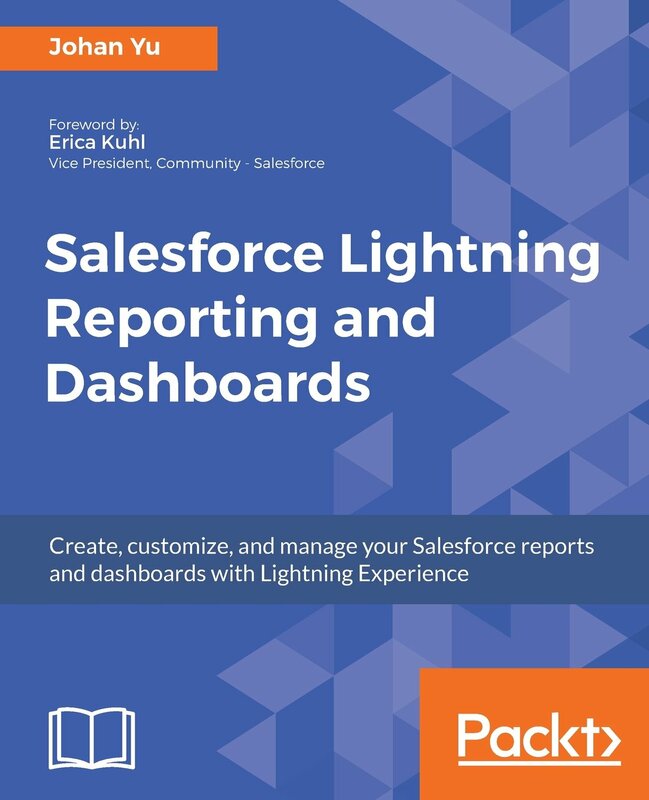 Salesforce allow users to edit data directly in the record page payout, but your System Administrator need to enable inline editing, all fields can be edit with inline editing except for read-only and system fields. Editable fields display a pencil icon ( ) when you hover your mouse over the field, while non-editable fields display a lock icon ( ), double the field edit it, you can edit multiple fields before hit Save button, fields has been changed but haven't save will be show in orange color and bold. On top of inline editing in page layout, user also can do inline editing in the List View without any effort to write any code. Many system administrators may not aware of this feature and sometimes it will not work because of some conditions needed are not fit. Make sure you have edit permission to the records and object. 3. Check if any Record Type for that object? If the object has multiple record type, you have to filter only showing one record type by adding filter criteria. So if you have 3 record type for Contact, you need to create 3 view. Note: you should not have more than 1 record type in the record type filter, otherwise inline editing in List View will not work. If there is no record type for that object, you can skip this filtering. 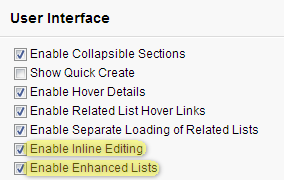 You are not allowed to use Filter Logic to enable inline editing in list view. As of now, this is not available for user object, please vote in IdeaExchange. This feature is very nice if you need to edit many records to a same value. Select checkbox at the left of records and click pencil icon. Then select apply changes to all selected records. Some fields such as: Opportunity Amount, Stage, Forecast Category, Account Name in Opportunity is not working. Make sure Accessibility Mode in user detail is disable. Field is not Controlling or Dependent field set in field dependency. Make sure the field is available in a page layout, field not exist in page layout will be not work for list view inline editing. Reference: Why can't I do inline editing in a List View?